Product prices and availability are accurate as of 2019-04-20 10:16:02 UTC and are subject to change. Any price and availability information displayed on http://www.amazon.com/ at the time of purchase will apply to the purchase of this product. 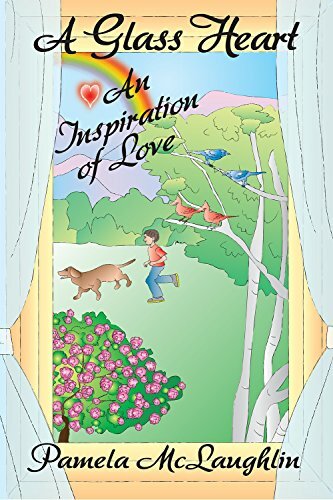 Author Bookstand is proud to offer A Glass Heart: An Inspiration of Love by Bookstand Publishing. Bookstand Publishing offers books by the best indie authors throughout North America and the world. Bookstand Publishing is dedicated to offering original content to a broad audience and promoting great authors, literacy, and freedom of expression. A Glass Heart: An Inspiration of Love has generated a lot of interest and excitement and we think it would be an excellent addition to your library. A reporter interviewing Pamela about her book "Celia, Army Nurse and Mother Remembered" remarked, "One-hundred years from now, people will be reviewing this book. It's a fascinating document of your family and American military history." 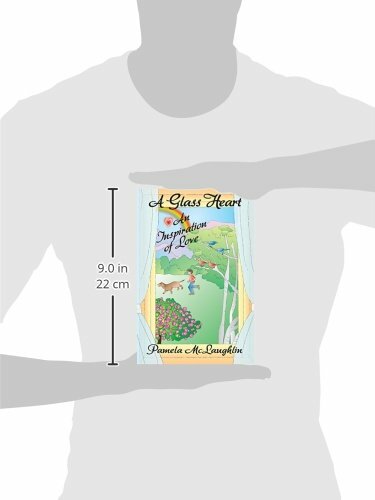 This second book by Pamela, her memoir, "A Glass Heart: An Inspiration of Love," relives her gifted life of hardships through her strong Catholic faith. It reveals how God's amazing grace uplifted this grandmother and journalist's heart through years of sickness, love of family, and worldwide travels. A very inspiring memoir.